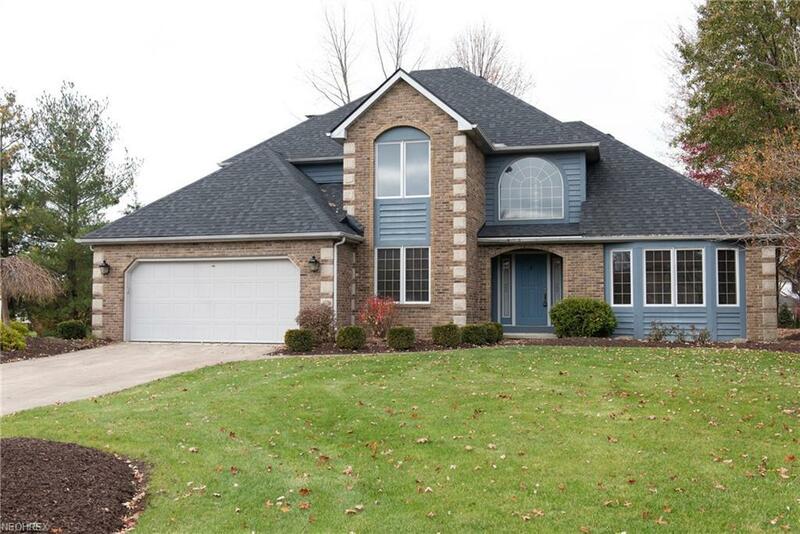 BEAUTIFUL home on a private street in North Royalton. 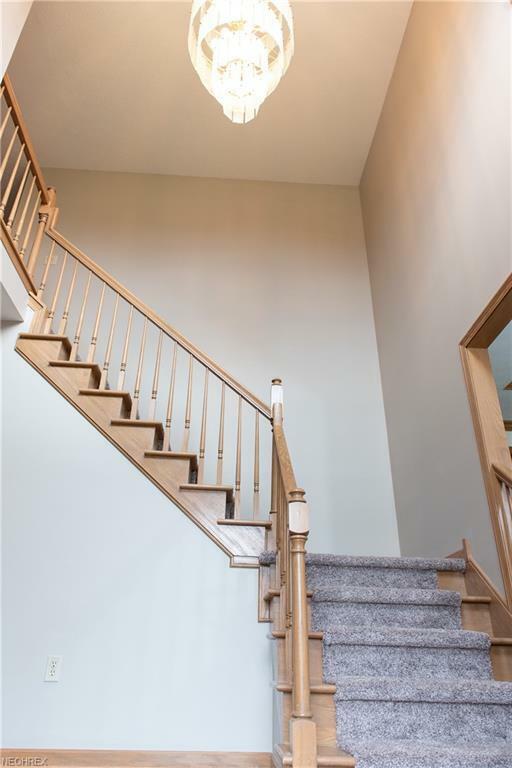 Home boasts a 2 story foyer and large dining room perfect for entertaining. Back of the home features a modern open concept with LARGE gourmet kitchen complete with new counter tops, that flows into your eat in kitchen and spacious family room. Additionally, the first floor offers a study, laundry room & large half bath. 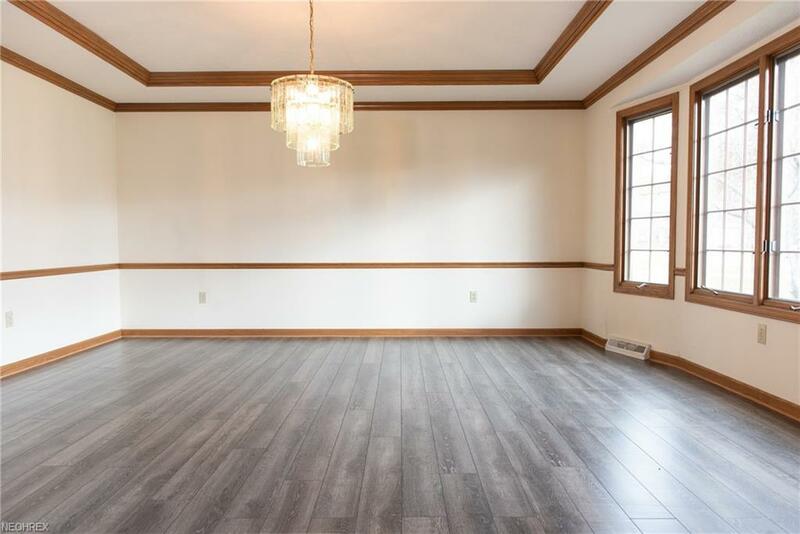 Second floor includes three bedrooms and one of which is a beautiful master suite. New flooring and fresh paint throughout means there is nothing left to do but move in! NEW ROOF SEPTEMBER 2018!!! 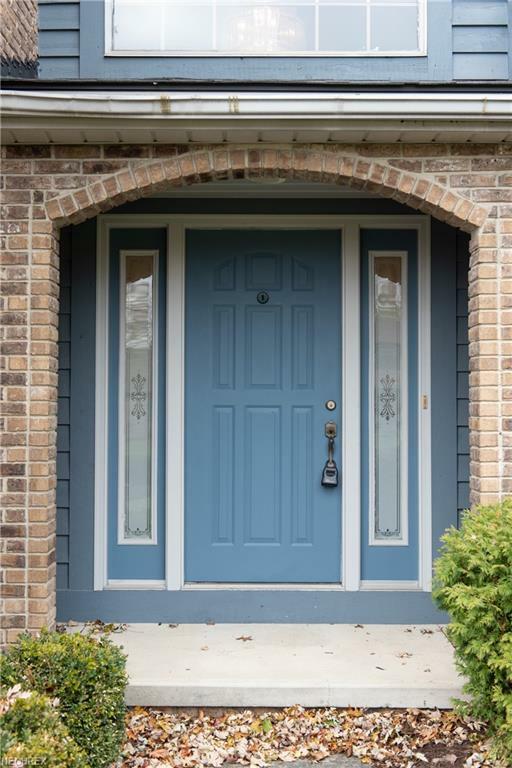 Includes 2019 Ohio State Waterproofing system with a lifetime transferable warranty. Schedule your private showing today! !